We may have different Spring Breaks and some of my readers may see St. Patrick’s Day as just another day. But everyone around the world must celebrate Pi Day. Right? This year’s Pi Day is on March 14th. (LOL! that’s the date every year!) Here are some of the resources I provided last year for Pi Day. The official Pi Day website has some ideas for classroom teachers here. Education World has also collected a bunch of resources for teachers so they can celebrate Pi Day the right way! 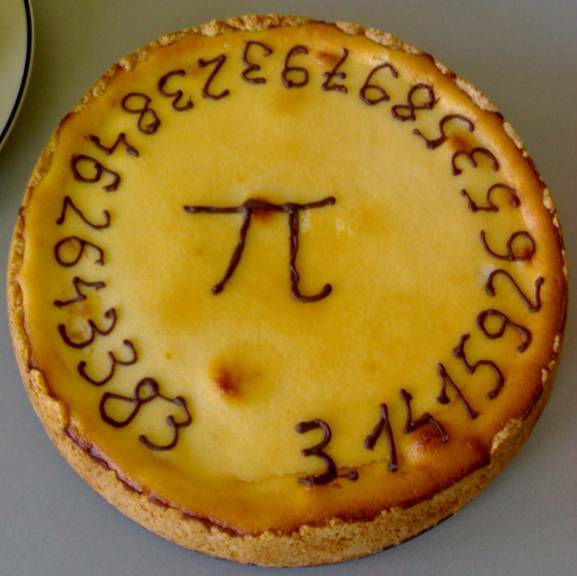 UPDATE: Here are my 2018 Pi Day Resources! Previous Post3Doodler StartNext PostRock, Paper, and Scissors – Can They Be Friends?